Celebrations will be blasting off throughout the county during the Fourth of July holiday. 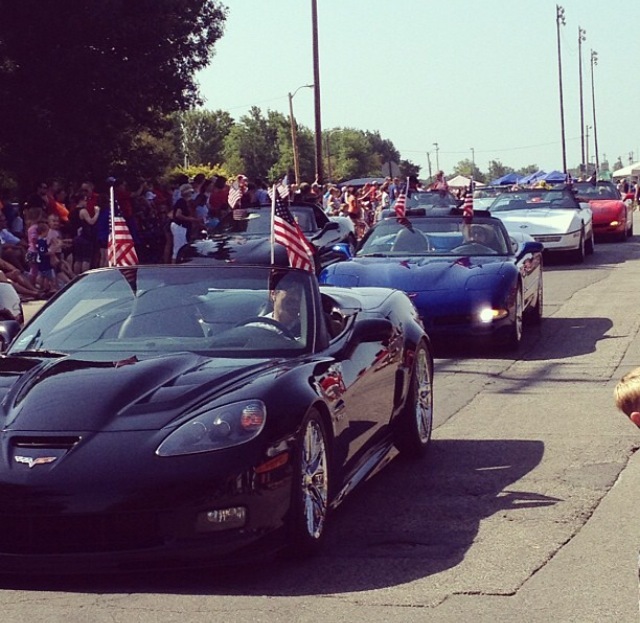 However you want to spend the birth of our great nation, Hendricks County has lots to offer. Looking for a parade? How about an obstacle course full of mud and fun? What about a concert or even a nature hike? And of course, fireworks. Whatever it is you&apos;re looking for, make sure you spend Fourth of July in Hendricks County as I have six activities that should provide fun for everyone. When: 6-10:30 p.m., July 4. Where: Danville Community High School, 100 Warrior Way, Danville. There will be bounce houses, a dunk tank and kids&apos; games. Diggity Gourmet Dawgs will host a hot dog-eating contest. Spontaneous Combustion will perform live in concert, and there will also be a kids&apos; parade. The evening will conclude with fireworks. The entire event is sponsored by the Danville Chamber of Commerce. You can find more information here. Where: Arbuckle Acres Park, 200 N. Green St., Brownsburg. Four days of carnival rides and food, a parade and also fireworks. This has been a fun destination for our family for years. I highly recommend a roasted ear of corn from the corn tent. Knee high by fourth of July, but better slathered in butter and seasonings. 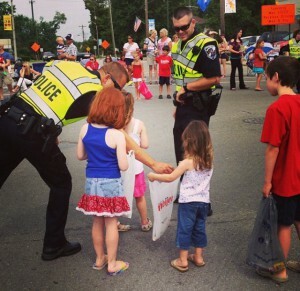 The parade begins at 10 a.m. on July 4 and is one of the largest in the area. We go every year and the kids have a blast! Make sure to bring a big sack for candy. Visit the Brownsburg Lions Club website for more information, including the parade route. 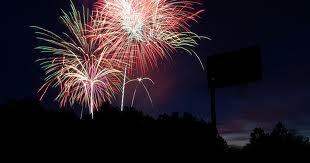 Fireworks will be at 10 p.m. July 4 at Arbuckle Acres. Brownburg Parks will also host their Summer Concert Series on July 4. Come on out from 5-7 p.m. on the Town Hall Green and see the Indy Jazz Orchestra. Where: Scamahorn Park, 52 E. Main St., Pittsboro. The celebration kicks off at 2:30 p.m. with a parade, which begins on Walnut Street and ends near Pittsboro Elementary School. 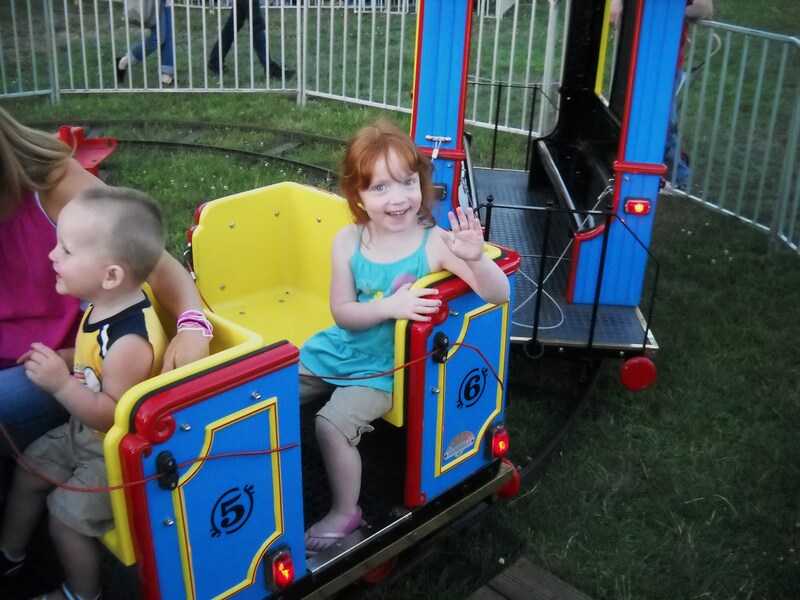 In the park, you will find arts and craft vendors, games, a farmers market and food including a fish fry. The Freedom Cruise-In Car Show begins at 4 p.m. with judging at 8:30 p.m. The evening concludes with fireworks at dusk. This is another celebration my family has attended, and we had a blast! This small, quaint little town rolls out the welcome mat and knows how to bring the fun! Visit the Pittsboro Town Freedom Celebration Facebook page. You can find a complete schedule of events and photos. When: 5 p.m., July 4. Where: Hummel Park, 1500 S. Center St., Plainfield. This celebration of our nation&apos;s independence will feature the Hendricks Symphonic Orchestra. You can also find food vendors, bounce houses and the night ends with the traditional fireworks at dusk. Where: Lucas Oil Raceway, 10267 E. U.S. 136, Brownsburg. How about something a little different happening over 4th of July weekend? The Patriot Challenge at Lucas Oil Raceway boasts a 3-mile obstacle course mud run. They encourage the entire family to participate. Most obstacles can be completed by anyone 10 and older. What a neat, muddy way to get a unique perspective on this historic raceway. All in good fun of course. Where: McCloud Nature Park, 8518 Hughes Road, North Salem. Want to try something beyond the traditional fireworks display? How about a firefly night hike? This iconic past time of childhood can be just the thing for families to relax and have fun. You will learn why these amazing creatures flash while hiking the trails of this beautiful park at night. Fireflies and the Fourth of July truly signify summer. No matter your speed or taste for celebrating Independence Day, Hendricks County has so much to offer. Plan now and come stay with us a few days. 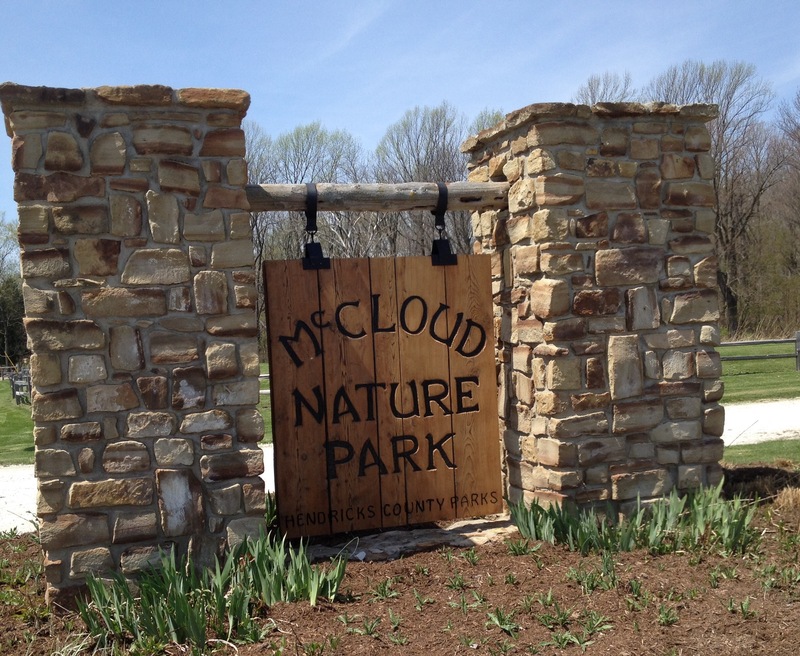 A weekend in Hendricks County is exactly what you need.